Thursday Thoughts: One of the top challenges in business is keeping your leadership team and organization aligned. Communications is obviously a key component and well run meetings are the best way to keep the communications flowing. 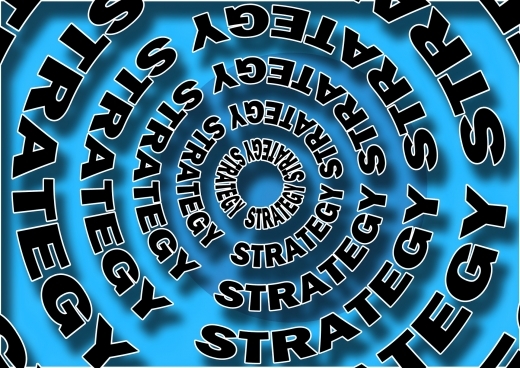 Thursday Thoughts on Strategy: When we think about strategy we normally think about big picture objectives that set the trajectory of our organization. The big picture stuff is, no question, very important and valuable for your business. 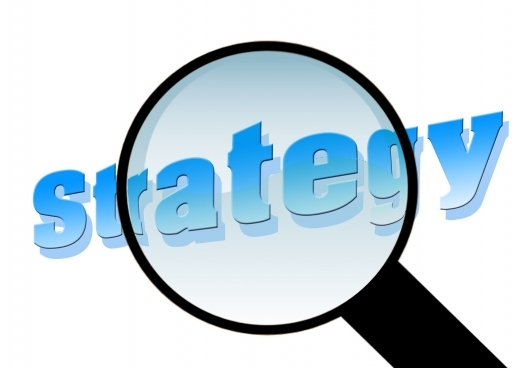 We also need to think strategically about all of our operations to be sure they support our overall business strategy.